My Favorite Beauty Mask ~ Food For Your Skin! Nourish and revitalize your skin with a mask made fresh that will not only beautify your skin (especially good for dry skin), but have long lasting benefits with its natural, organic ingredients. It can help slow down the aging process by improving elasticity as it reaches through the inner layers of your skin. Honey is considered a super food! It’s known for preventing topical infections, best in the unprocessed, organic form. 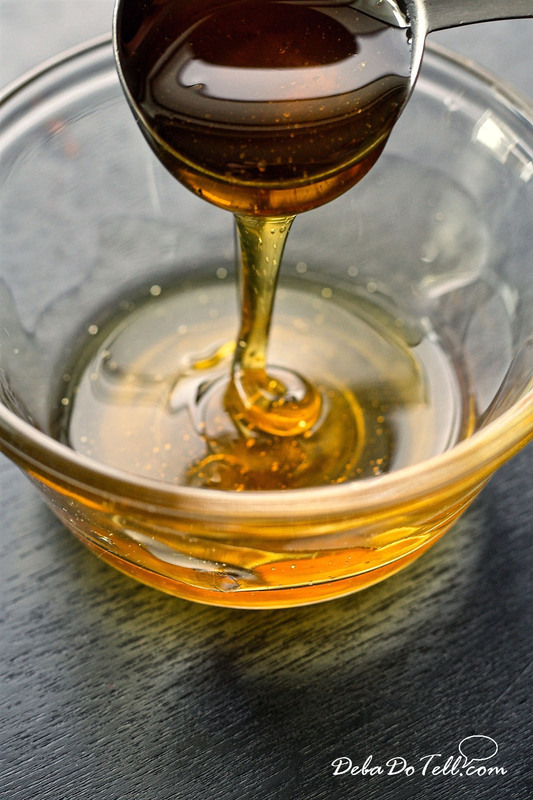 Honey has powerful antibacterial properties and is an adequate source of antioxidants, vitamins and minerals that are naturally good for your skin! I find HoneyTree’s raw organic Wildflower Honey to have a lovely floral flavor. Apple Cider Vinegar is a natural detox for the body so naturally perfect to help draw out impurities in your skin! Due to the antibacterial properties, it’s extremely beneficial for your face in multiple ways. It can help balance your skin’s ph levels and even help prevent break outs. For a Daily Skin Cleansing Toner: Simply dilute some apple cider vinegar with a little purified water and apply with a cotton ball. 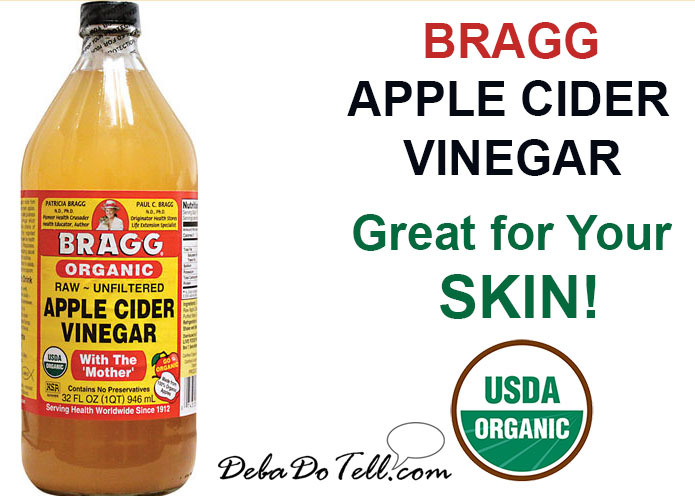 I feel BRAGG APPLE CIDER VINEGAR is the very best you can possibly get. Organic AVOCADO – Organic is always great, but avocados are on the “Clean Fifteen List“. So if you can’t readily get organic, the non-organic is still very healthful to eat or put on your skin! This action-packed fruit has skin loving minerals such as iron, calcium, copper, potassium & magnesium and more, as well as vitamins A, E, B and K and unsaturated fats. 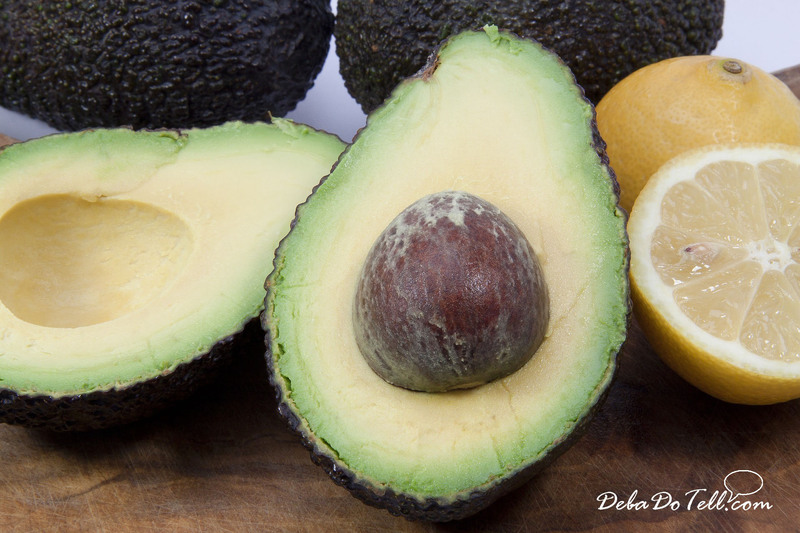 The avocado is especially helpful for acne prone as well dry or sensitive skin. It may also help reduce inflammation on the skin, as in blemishes or redness. Lemon has an anti-aging antioxidant effect due to the vitamin C and exfoliating action of the citric acid. It’s also a natural skin lightener and toner. *A word of caution: It is said by dermatologists that the oil in lemons can react with UVA rays of the sun which can lead to a phototoxic reaction of redness, burning and even blisters. Always use precaution when spending time in the sun directly after using lemon on your skin. Apply with a soft brush (Be sure to wash and let dry thoroughly after use.) Clean fingers work fine, if you wish! Touch Feel how MARVELOUS YOUR FACE FEELS. Enjoy! Note: Always test on your skin prior to detect any reactions. 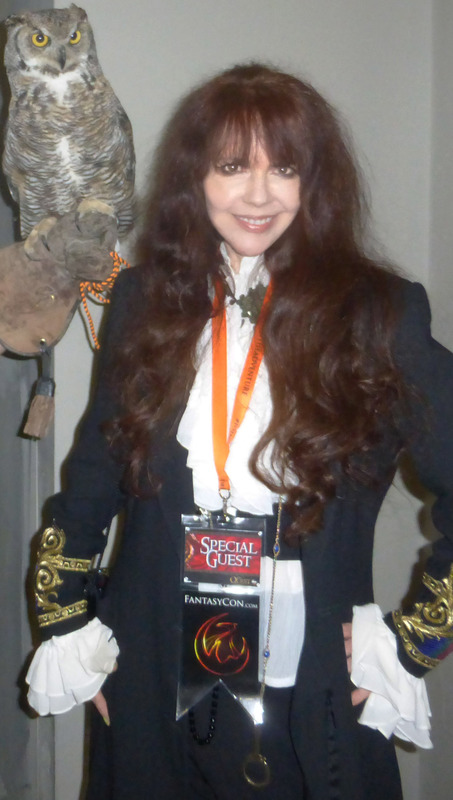 This recipe is derived from my own personal research and experience. Each person’s experience will be different.